We’re thrilled to announce our most ambitious project yet. 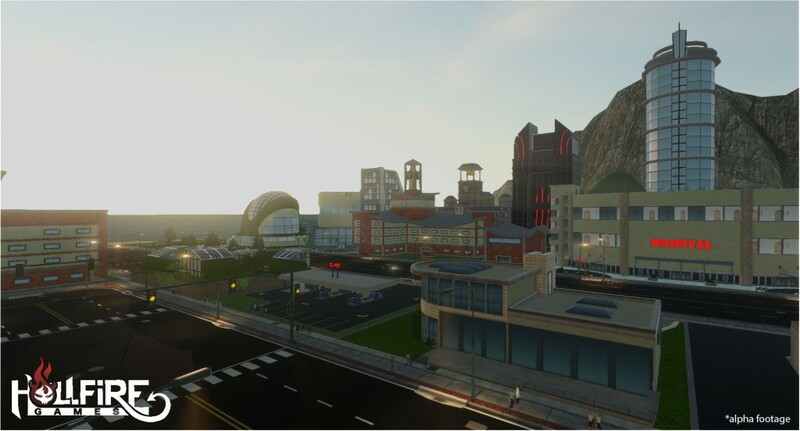 Big City Stories is a free-to-play city builder where you construct and manage a custom-built metropolis with the ability to explore the city you’ve created at street level. As the mayor of your city, you are responsible for creating a robust economy, balancing resource production and worker management with population size, pollution, and citizen’s happiness. 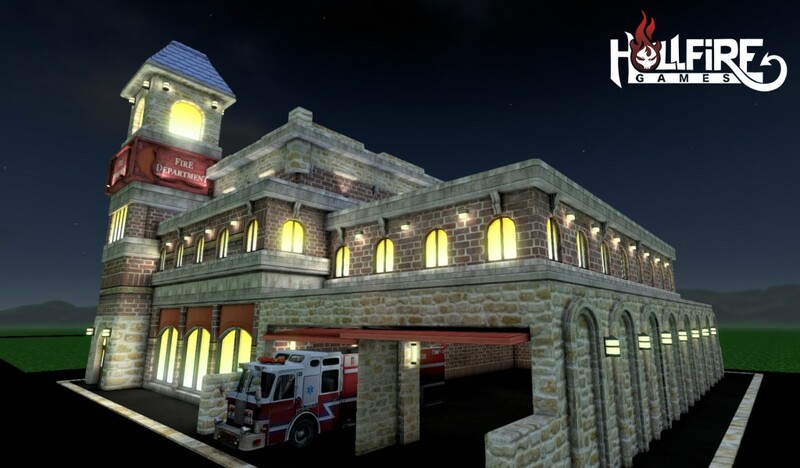 In between strategic city-planning, you can triumphantly walk amongst your fellow citizens, enjoy the awesome structures you’ve built, and take part in zany activities, like warding off waves of zombies with fireworks your police chief confiscated from local kids. Construction isn’t just limited to buildings, as mayor you can customize your city with a wide variety of objects you can place anywhere. Use your imagination to create crazy race tracks, epic skyscrapers, or massive nighttime firework spectacles. You’ll also be able to visit other cities and participate in activities with other mayors, or invite friends into your urban creation. What kind of city will you construct? Will you meticulously craft a booming economy with a happy population, or will you build a giant concrete playground? In the end, it’s your city and your story. Big City Stories will release later this year on the PlayStation® 4. Stay tuned in the coming weeks as we unveil and illuminate the game’s features on a weekly basis. 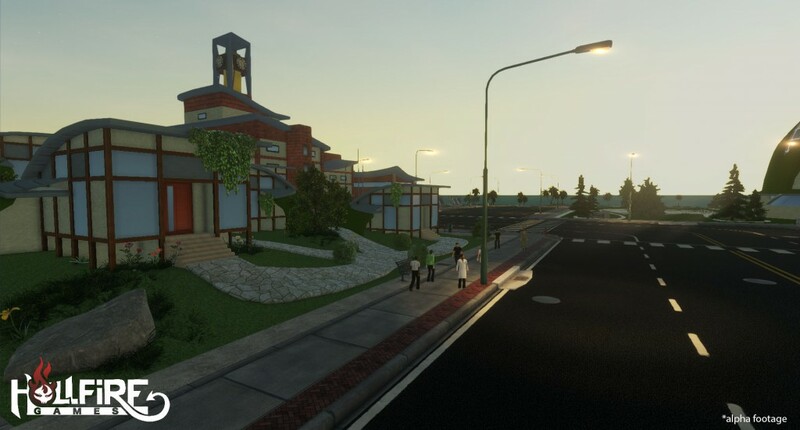 Your PlayStation Home has the newest details on our upcoming free-to-play city-building experience for PS4, Big City Stories. Check out the feature to learn more about what we’re planning for our fans in 2015!